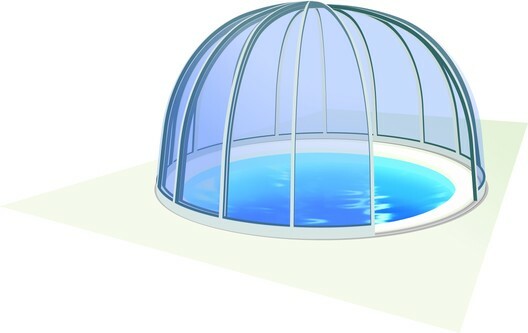 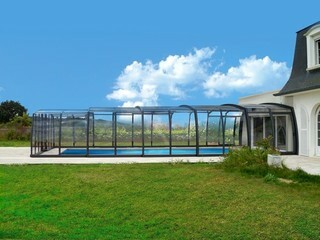 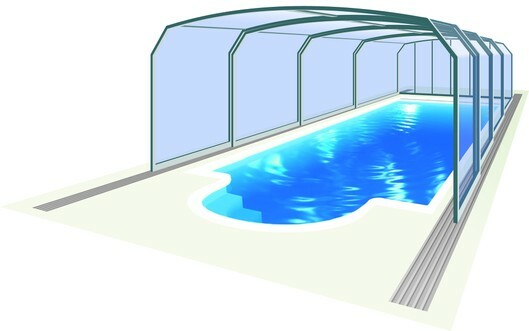 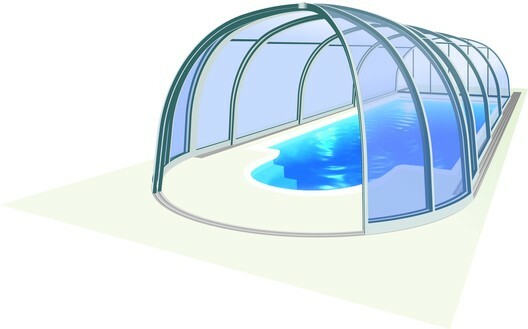 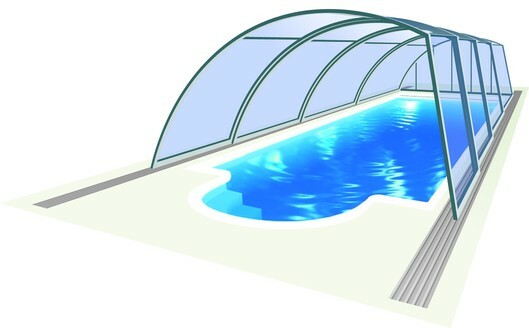 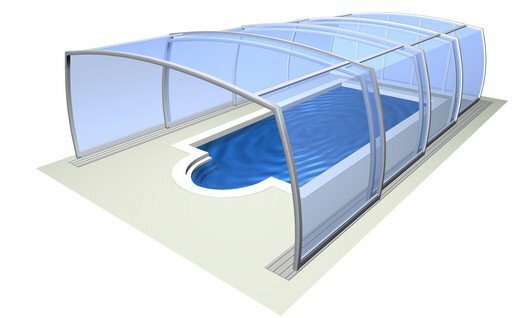 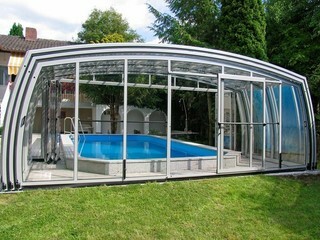 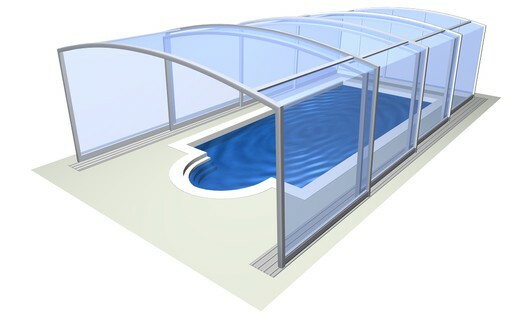 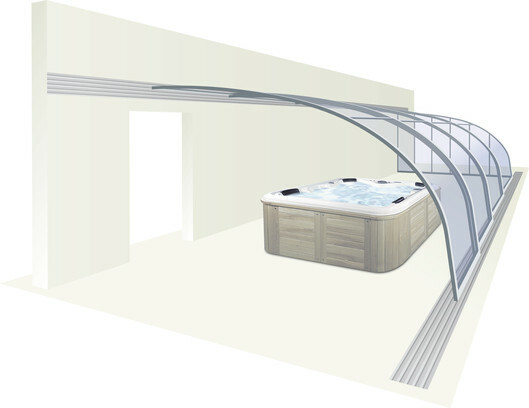 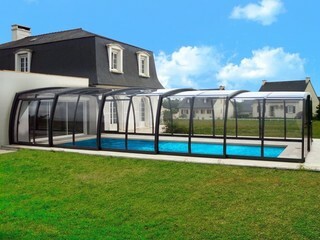 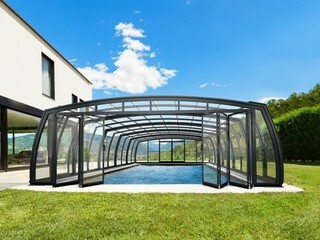 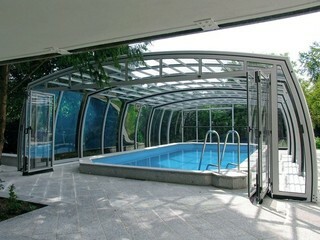 The Omega as it is described in the Greek alphabet meaning the ultimate, also applies to our Omega model which is the ultimate in pool cover designs. 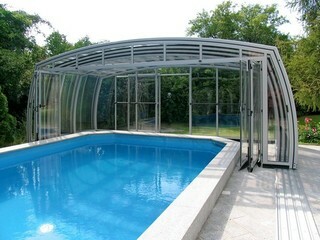 The design of the Omega structure gives an optical illusion that the cover is lower than it actually is. 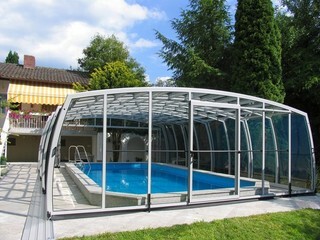 The Omega enclosure is high enough on all sides to allow users to walk inside of the cover. 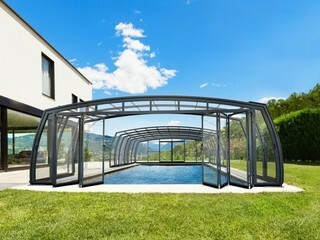 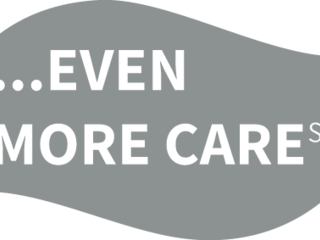 The technically advanced new design gives the sense of grandeur and unrivalled quality.